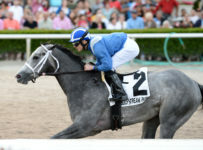 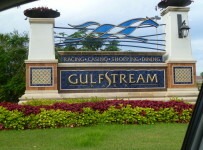 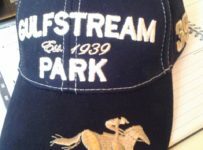 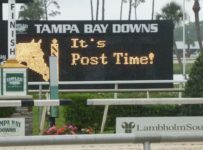 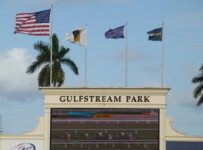 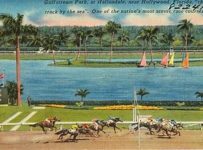 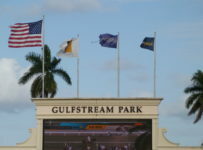 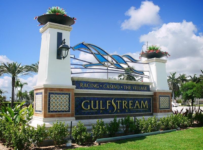 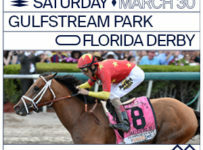 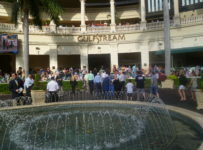 Gulfstream Park has a nine-race card on Friday, with first post of 1:15 p.m. 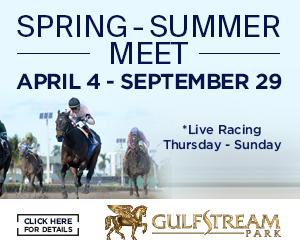 The dirt track is listed as fast and the turf is listed as firm with five races scheduled for that surface. 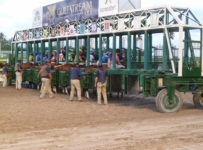 The carryover is $22,287 on the Rainbow 6, on the fourth through ninth races. 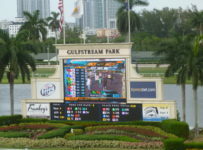 It is a 20-cent per combination only bet and requires picking the winners of all six races. 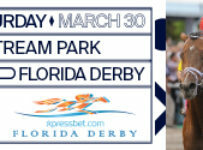 According to The Weather Channel here is a 50 percent chance of rain at the start of the race day, dropping to 15 percent by 5:00 p.m.